Joe is a lifelong resident of Estill County and studied at Eastern Kentucky University and the University of Kentucky. 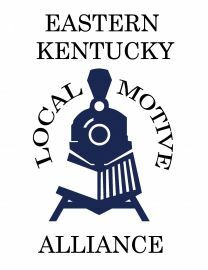 He has served as CEO of the Estill Development Alliance since 2006, Main Street Manager since 2005, Executive Director of the Estill County Chamber of Commerce since 2006 and sits on numerous regional boards and commissions. As you will hear he has the gift of gab and looks forward to spending Wednesdays with you 1pm-3pm. Tune in!